Call A-Zion Mechanical for heating and air conditioning installations and maintenance, trusted by St. George residents for over 25 years. 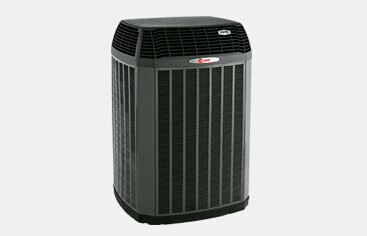 Our contractors can install any major brands of AC units and furnaces, both commercial and residential. 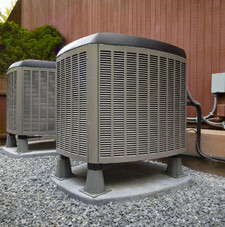 WE OFFER PROMPT HVAC SERVICE, INCLUDING PREVENTIVE MAINTENANCE, INSTALLATIONS, AND REPAIRS. 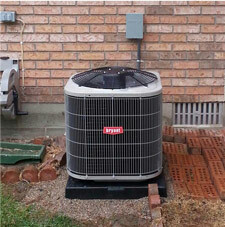 When your heating and cooling system needs repairs, call licensed St. George HVAC contractors with over 25 years of experience. Call A-Zion Mechanical! 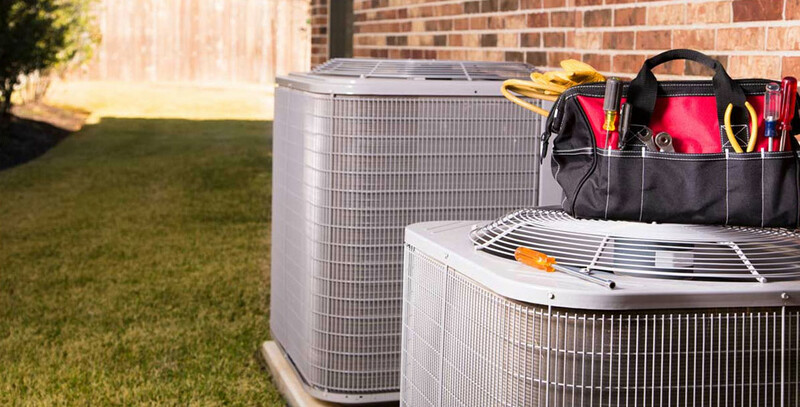 Our factory-trained technicians are available at a moment’s notice to help get your furnace or air conditioner back up and running. No matter the brand, old or new, residential or commercial, we provide the service you need quickly. 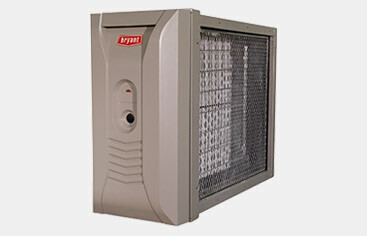 Contact us for heating installations, AC maintenance, furnace repairs and any HVAC service in Southern Utah! 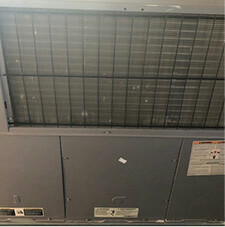 Don’t get caught in the heat without a working AC! 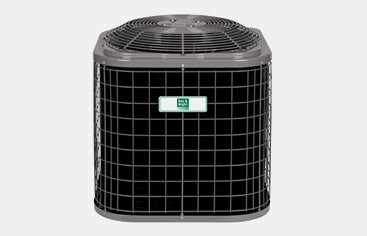 Contact A-Zion Mechanical for fast air conditioning service in St. George, UT and surrounding areas. 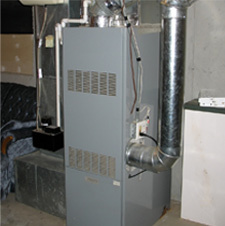 From tankless water heaters to gas furnaces, our technicians are prepared to take on any heating installations, furnace repairs, or maintenance service. Let A-Zion Mechanical help improve the air quality inside your home by replacing air filters and performing other routine maintenance. Best air conditioning service by far! Friendly workers. Great pricing. I wouldn’t use any other service.